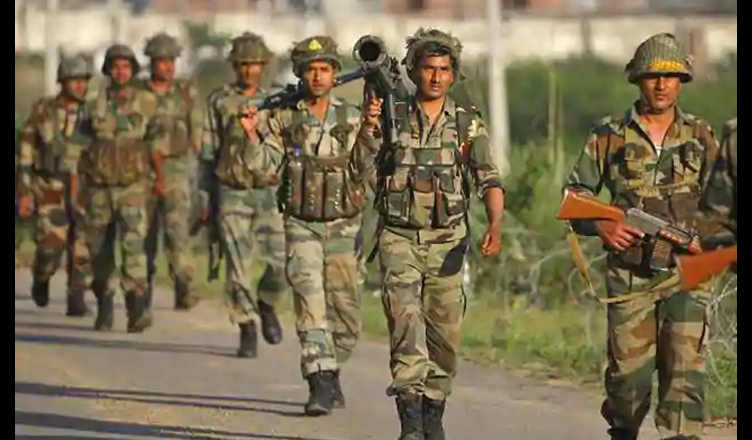 In a notification put up by the principal controller of defence accounts (PCDA), the allowances paid to army officers when they travel for purposes such as courses, postings and assignments had been put on hold due to shortage of funds. “Due to insufficient funds available under Temporary duty and Permanent Duty Heads of Army officers, no TA/DA advances and claims can be processed till receipt of sufficient funds under the relevant heads. However, the facility for Leave Travel Concession will continue,” read the notice. However, according to ANI, the information was removed from the PCDA website following criticism from army officials. News Central 24×7, in an exclusive report, had pointed out that Parliamentary Committee with 16 BJP MPs under Murali Manohar Joshi had submitted a report on estimates on ‘Preparedness Of Armed Forces-Defence Production & Procurement’ and had said that the Modi government is neglecting India’s national security and the implications could be ‘ominous’. According to a News Central 24×7 report, the BJP has been seeking donations on the Narendra Modi mobile application by sharing pictures of PM Modi with army men. “The Budget of 2018-19 has dashed our hopes and most of what has been achieved has actually received a little setback,” News Central 24×7 quoted Vice Chief of Army Staff Lt General Sarath Chand as a representative of the Indian Army as saying before the parliamentary standing committee on defence.